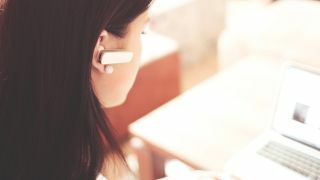 Call centres have a bad reputation among customers, but it doesn't have to be that way. There's no such thing as an average day in a call centre. For starters, no two customer queries are the same. This makes resolving complaints and improving customer satisfaction an ongoing challenge – and the key to success is how organisations invest in overcoming this challenge.